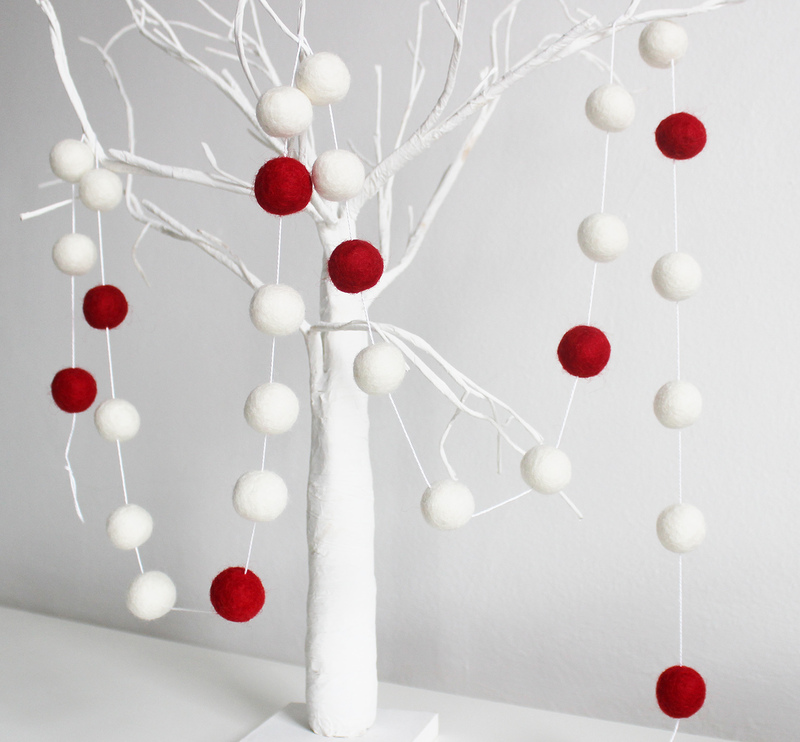 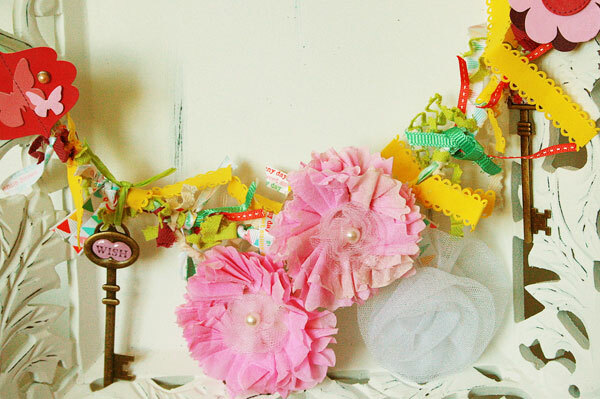 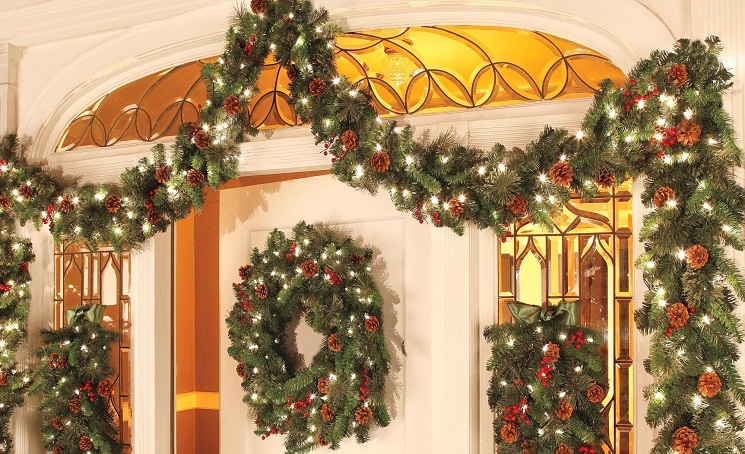 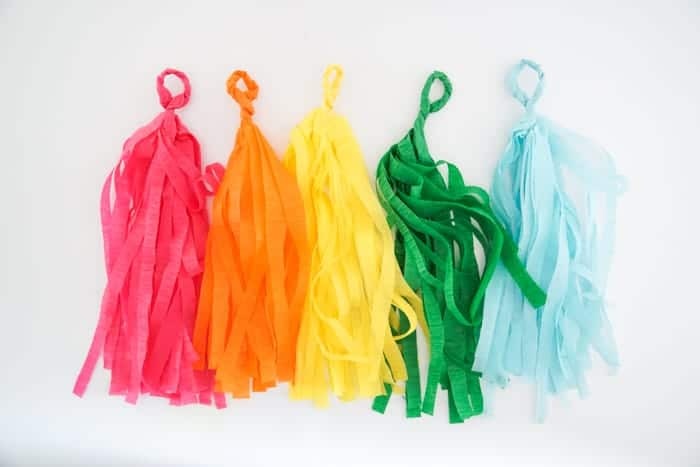 Venture into making garlands with this section as your reliable companion. 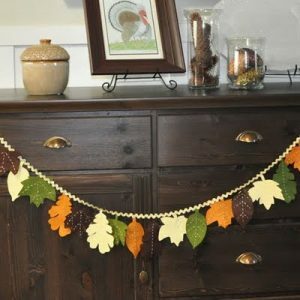 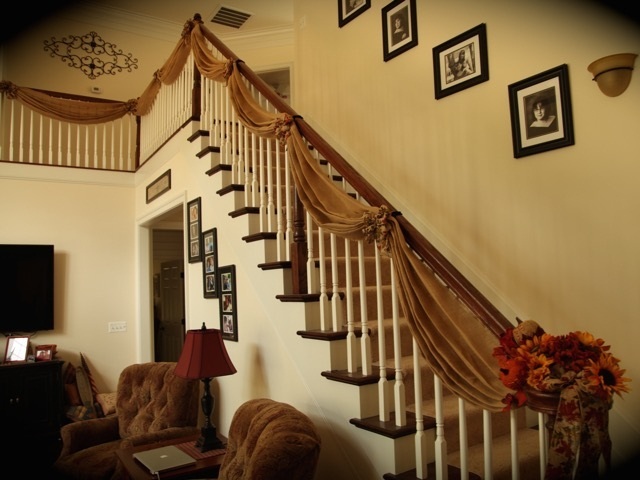 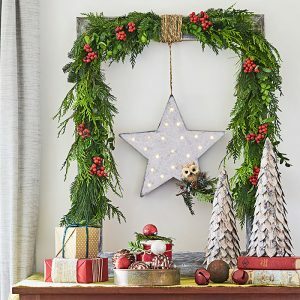 The cool craft comes handy while decorating the interior and exteriors of your den and getting ready for a theme party. 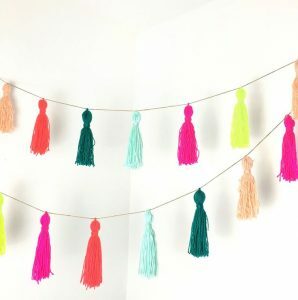 You could also wear them for spring outings and a day on the beach. 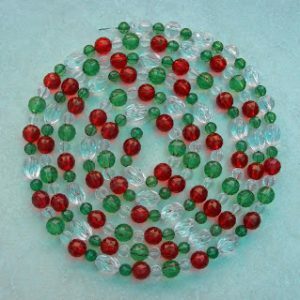 They form a significant part of Christmas tree decorations as well. 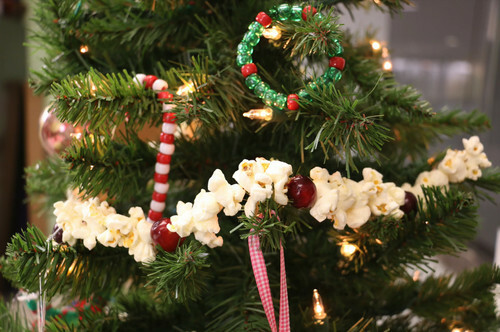 Tap the ideas to make garlands that are lithe, attractive and soft to touch.